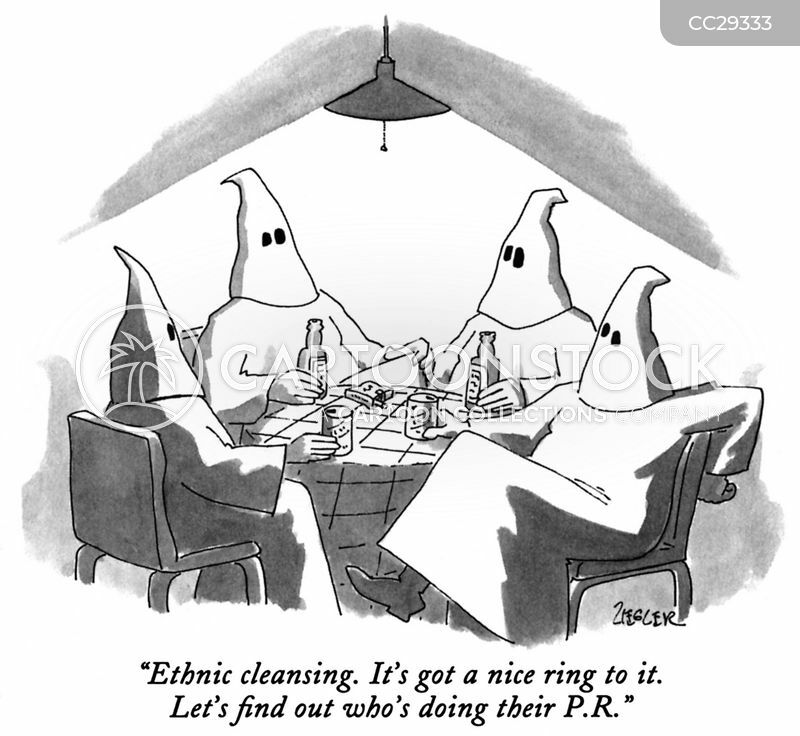 "Ethnic cleansing. It's got a nice ring to it. Let's find out who's doing their P.R."